Product #3881 | SKU ZUD1/4 20 | 0.0 (no ratings yet) Thanks for your rating! 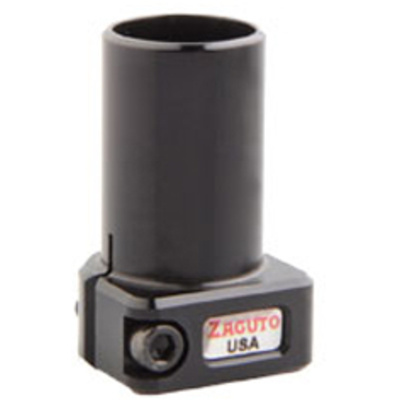 The Zacuto ZUD1/4 20 is a retrofit for articulating arms. This device allows the user to connect a 1/4-20 female to an articulating arm and offer an attachment on the other end which screws to a 15mm rod. The retrofited accessory can be utilized with Z-Release components such as the Z-Mount, Zicromounts and Z-locks. Note: The articulating arm is not included.